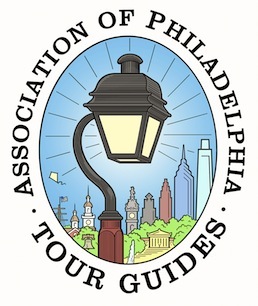 Philadelphia area certified tour guide. Offers a broad range of tour guide services including step-on bus tours, combined walking/bus tours as well as a variety of walking tours focusing on the historic district but with the flexibility to cover most of the city. Airport check-ins and pickups available. Current CPR and First-Aid certified.